with more than just capital. At Olympus Capital Investments (OCI), we seek ways to add value to our portfolio investments beyond equity capital. 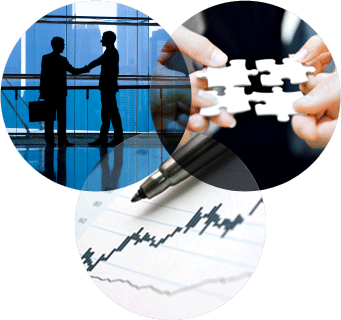 OCI's affiliates invest across the energy, commercial finance and entertainment sectors. So in addition to the benefit of collaboration within our own diverse portfolio, the managers of our portfolio investments also often benefit from the wealth of industry experience, contacts and lessons learned by our affiliates.